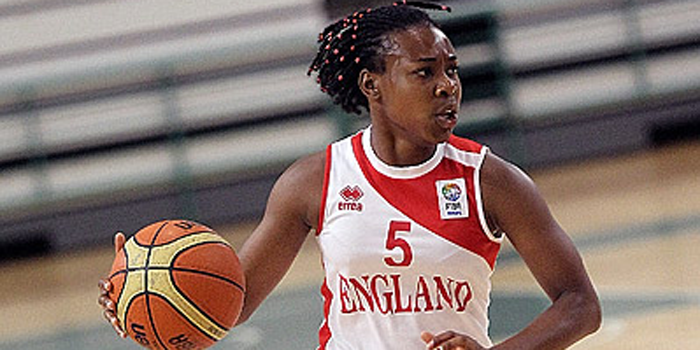 The GB star has spent the past five seasons in France, at Bourges (2013-17) and ESBVA-LM last season, but will now link up with her international team-mate in Poland. Fagbenle re-signed with the club after earning the Finals MVP award in leading Polkowice to the playoffs championship in May. The 25-year-old is currently playing in her second season in the WNBA at Minnesota Lynx having won the title in her rookie year. Meanwhile, Leedham-Warner moves on to a new adventure after averaging 9.0 points, 4.5 rebounds and 2.6 assists per game at Villeneuve last season. 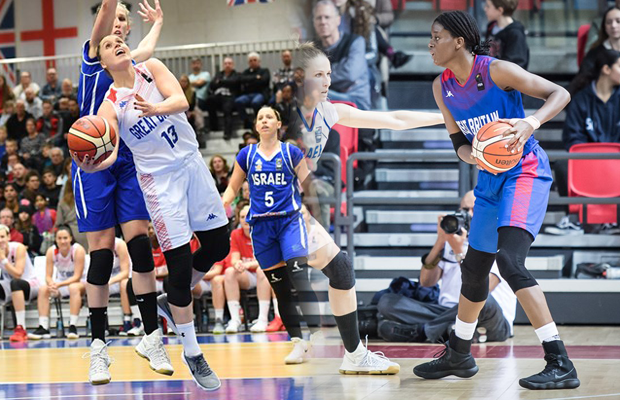 GB will be hoping the duo combine to help secure qualification to the 2019 Women’s EuroBasket with the decisive qualifying window in November. CCC Polkowice also competed in EuroLeague Women last season and finished with a 3-11 record in the group stages.